Speaking at a meeting between owners, team executives and Commissioner Roger Goodell, Houston Texans owner Bob McNair reportedly said "we can't have the inmates running the prison" in response to NFL players taking a knee during the United States national anthem. On Friday, Seth Wickersham and Don Van Natta Jr. of ESPN.com detailed the protest-focused meetings this month, which featured both private gatherings and a separate large session that also included players. They noted McNair's statement in the owners' exchange of concerns "stunned some in the room." According to Sarah Barshop of ESPN, Texans players wanted to walk out of practice after the comments and had to be persuaded to stay, per Adam Schefter of ESPN. 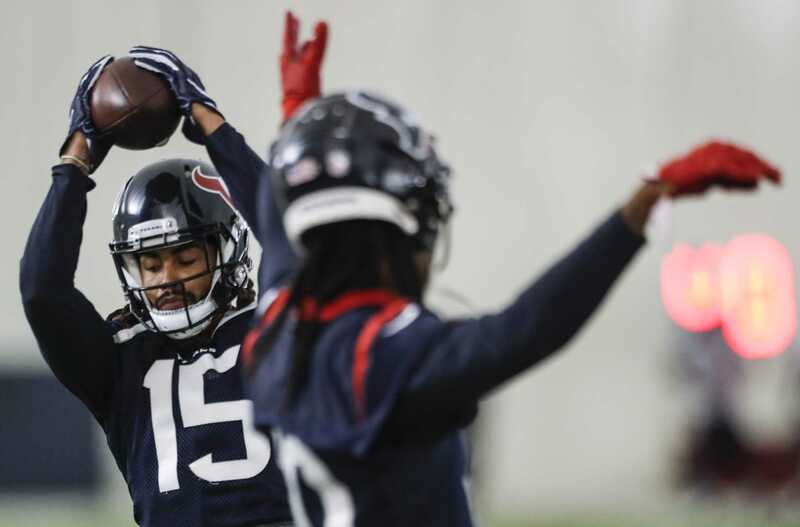 According to Schefter, Houston's star wide receiver DeAndre Hopkins was not present at practice due to the comments from McNair. McNair made the comment after Dallas Cowboys owner Jerry Jones delivered an impassioned speech about finding a solution or creating a mandate to solve the polarizing issue, which he believes is having a clear business impact on the NFL, per ESPN.com. The Texans owner's remark was one of multiple awkward moments during the multiday process. "At one point, Buffalo Bills co-owner Terry Pegula, moved by Anquan Boldin's story about his cousin being shot and killed by a police officer, complimented him on how impressive he was but kept calling him 'Antwan.' Then Pegula suggested that Boldin would be the perfect NFL spokesman on social issues not only because he had walked away from the game to pursue causes but because, the owner said, it couldn't be a 'white owner but needs to be someone who's black.'" The meetings were aimed toward finding common ground between owners and players amid pressure from U.S. President Donald Trump, who suggested last month owners should fire players who don't stand during the anthem before games. McNair donated $1 million to Trump's inaugural committee, according to the FEC. A recent CNN poll showcased the large divide on the issue among Americans, with 49 percent calling the protests the "wrong thing" to do and 43 percent saying it's the "right thing."